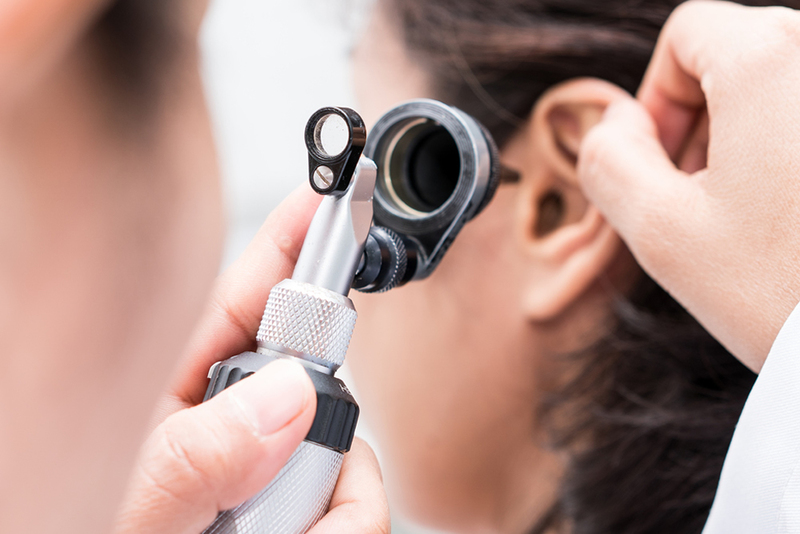 Many people are aware that their hearing has deteriorated but are reluctant to seek help. 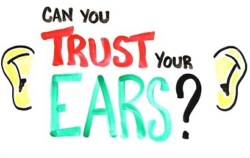 Perhaps they don’t want to acknowledge the problem, are embarrassed by what they see as a weakness, or believe that they can “get by” without using a hearing aid. And, unfortunately, too many wait years, even decades, to address the effects of hearing loss before getting treatment. But time and again, research demonstrates the considerable effects of hearing loss on development as well as negative social, psychological, cognitive and health effects of untreated hearing loss . Each can have far-reaching implications that go well beyond hearing alone. In fact, those who have difficulty hearing can experience such distorted and incomplete communication that it seriously impacts their professional and personal lives, at times leading to isolation and withdrawal. 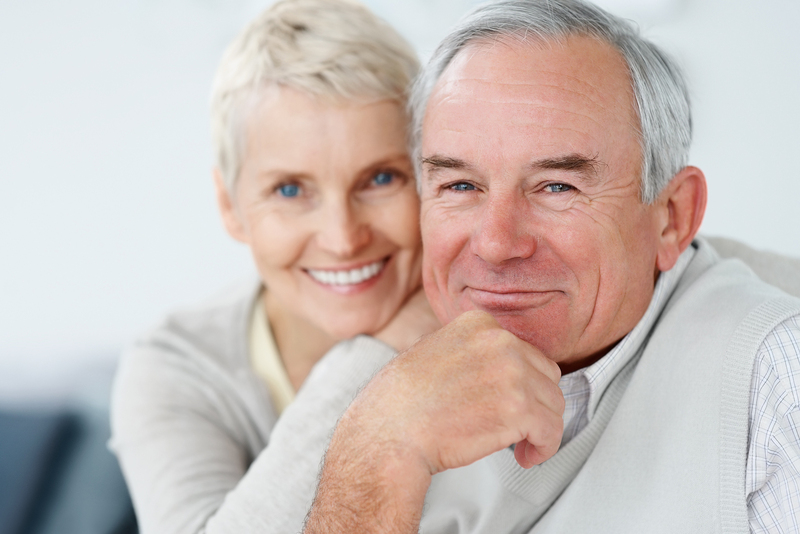 Hearing loss is not just an ailment of old age. It can strike at any time and any age, even childhood. For the young, even a mild or moderate case of hearing loss could bring difficulty learning, developing speech and building the important interpersonal skills necessary to foster self-esteem and succeed in school and life. Our mission is to help educate the public about hearing loss and promote the importance of prevention and treatment. If you think you or a loved one suffers from hearing loss, don’t delay another day. Visit a hearing healthcare professional and take the first step toward a world of better hearing. Universal Hearing Center is an audiology clinic working with and referring to top otolaryngologists to help people hearing and feel better. Better Hearing equals to better quality of life. Please click the registration to download forms that you must fill out and bring with you to the appointment.